The actress said she wanted to wear something meaningful. Our auntie Jenifer Lewis wasn’t afraid to make a statement on the first major red carpet of awards season. 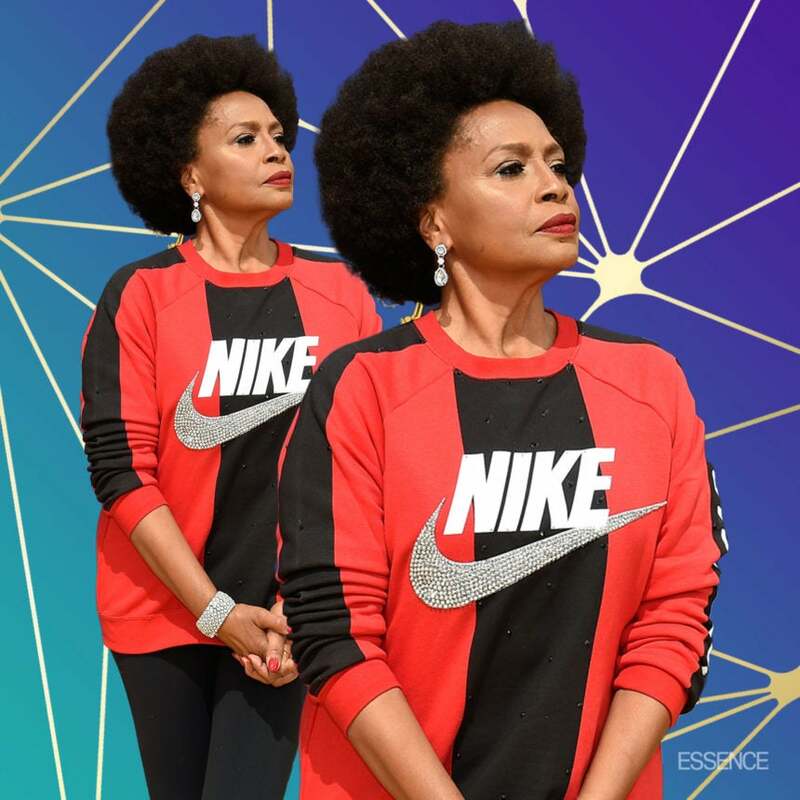 The Black-ish actress wore Nike in support of former NFL player Colin Kaepernick on the Emmy Awards red carpet Monday night. Speaking with Variety at the event, Lewis said she wanted to wear something “meaningful” to the awards show. Earlier this month, Nike made Kaepernick the face of their iconic “Just Do It” campaign, in time for its 30th anniversary. Kaepernick, who began kneeling in protest of police brutality during the national anthem in the 2016 NFL season, was a controversial pick for Nike because the sports brand is the NFL’s official apparel sponsor. This means that Nike manufactures the jerseys and game day apparel worn by all the league’s teams. This ad comes after NFL owners issued a mandate to players that players could only protest during the national anthem by staying in the locker room. The new policy, approved in May, forbids them from sitting or taking a knee if they’re on the field.